Next, you will have a consultation with Dr. Renee (Daul) Maigatter to discuss your health-related problems, concerns, and potential treatment options. This initial visit is designed for Dr. Renee (Daul) Maigatter to learn more about you, your condition, and expectations to determine how chiropractic care can meet your goals. 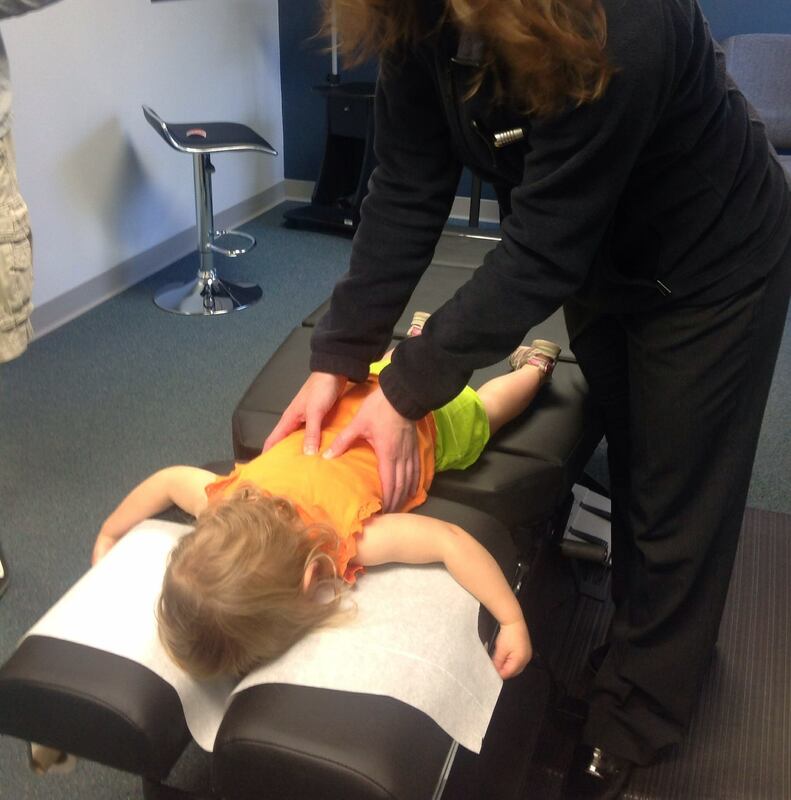 After your consultation, Dr. Renee (Daul) Maigatter will perform a complete chiropractic examination testing your reflexes and flexibility. Other standard neurological, orthopedic, postural, and physical tests will be performed as well. However, nothing will be done in our office without your consent. Our office utilizes the Insight Subluxation StationTM to measure the amount of stress on your central nervous system. This technology has been recognized as Certified Space TechnologyTM by the NASA Space Foundation. We feel fortunate to have this advanced equipment to measure the health of our patients..."We don't guess, we test!" After reviewing your health history, goals, and examining your spine and scans, Dr. Renee (Daul) Maigatter will discuss recommendations and notify you if your condition requires care with other providers. Dr. Renee (Daul) Maigatter will provide the best treatment and wellness program for your needs.